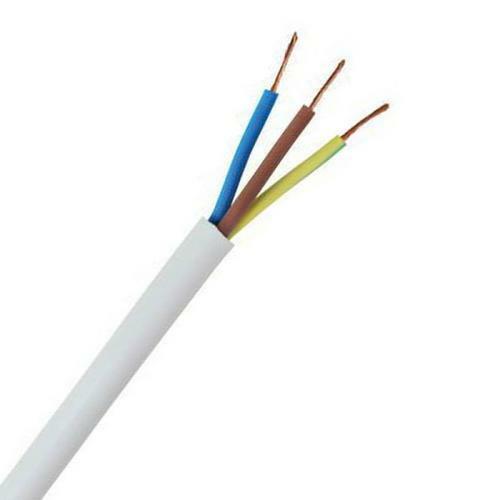 10 Amp Brown, Blue & Earth H05VV-F Flexible Circular Wire for Light Duty Indoor & Outdoor uses up to 500V such as Lighting, Washing Machines, Hoovers, Spin Dryers, Refrigerators and other small appliances. Great product and service at a competitive price. prompt delivery.5 stars from me.